Peggy Cummins has died aged 92 in London, having suffered a stroke. 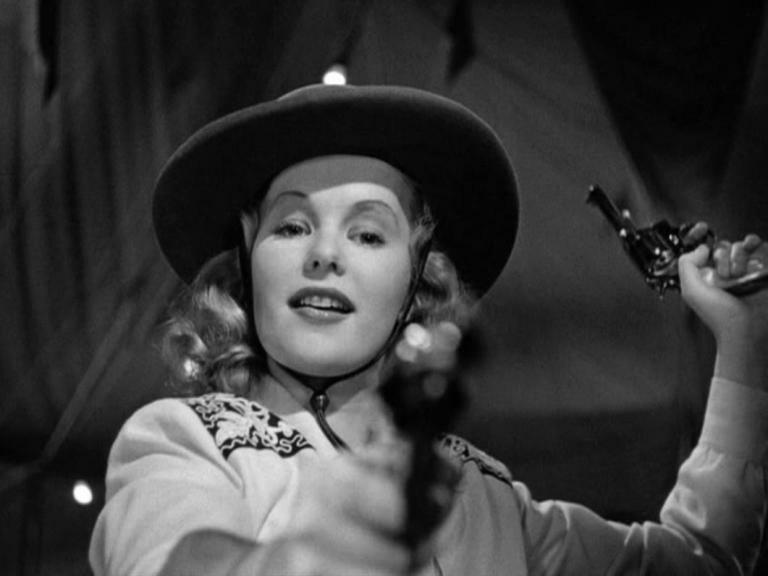 A child star in 1930s Britain, she came to prominence in Hollywood with Gun Crazy (1950), playing a sharpshooter in a travelling carnival. Later years saw Cummins return to Britain, with notable successes in Hell Drivers (1957) and Night of the Demon (1957). Retiring from acting in the mid-1960s, Peggy Cummins then devoted her time to her family and the Stars Foundation for Cerebral Palsy charity.